At UpWright Restoration Services, our goal is to serve each and every one of our clients very well. That’s why whether you’re looking for a roofer to provide you with a roof installation estimate or someone to install replacement windows in your home, you can count on us to get the job done the right way. At the end of the day, what we want you to know is that our clients are always going to be our main focus and our top priority. But that doesn’t mean that we don’t have other passions, and it just so happens that one of those passions is caring for our environment. After all, there is beauty in nature and we’d like to do our part to make sure that this is a fact that remains true in the years to come, and as a matter of fact, we have green practices in place. 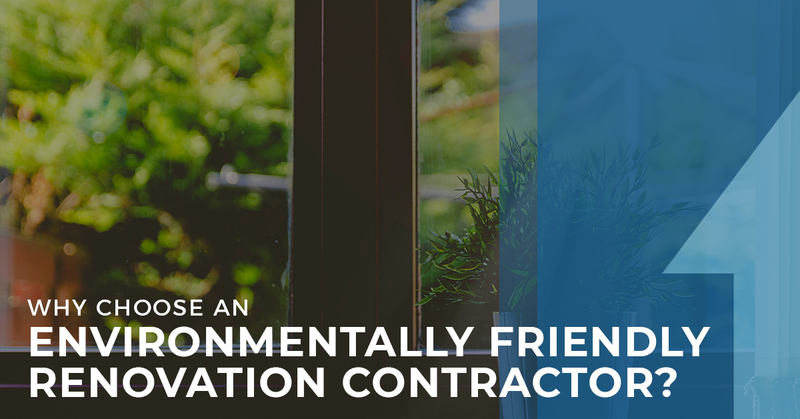 If you don’t care about the environment, well, we’d be happy to offer you the best service in Minneapolis (or anywhere else for that matter) regardless of the job. On the other hand, if the environment does matter to you, keep reading to learn more! So what exactly do the renovation contractors at UpWright Restoration Services do to make the planet a better place for us all to live? To put it simply, we start with the little things. Whenever possible, we take advantage of the paperless systems that we’re putting into place. Reduce, reuse, recycle, as the old saying goes, and we’re starting with reducing the amount of paper that we are dependent on in our daily lives. We also take the recycling part seriously and virtually all paper that we can shred and recycle, we shred and recycle. We’re also happy to say that much of the lighting that we use is energy efficient LED lighting. As you probably know, LED light bulbs last much longer than their fluorescent and incandescent counterparts and that means less waste all around. They’re also more durable because they don’t have a filament rattling around inside that is easily damaged. Additionally, they’re cost-effective, efficient, less warm, and perhaps most importantly of all, they’re free of mercury that can seep through the ground and make its way into our water supply. That’s a problem that we have no problem wanting to avoid! We also contribute a monthly carbon offset that is larger than what our actual carbon footprint is. As you’re no doubt aware, finding ways to reduce your carbon footprint is an ideal way of caring for climate and taking care of the planet. If you’d like to learn more about your own carbon footprint and find out what you can do to reduce it, head on over to carbonfootprint.com and you’ll be met with plenty of information about the entire process. What are our plans for the future, you ask? Well, to put it simply, we’ll continue to look for ways to make ourselves more green and eco-friendly. Our plans for the future include energy audits, solar panels, energy-efficient reflective granular shingles, and more. Rest assured though that whatever changes we implement in the future, we’ll be sure to share them with you right here on our website. If the planet is important to you, you’ll find yourself in good company with like minded folks here at UpWright Restoration Services. That’s why when you need a renovation contractor in Minneapolis or the surrounding area, you can always turn to us and rest assured that we’ll get the job done the right way the first time around. We handle tasks such as gutter installation, window repair and replacement, roof repair and replacement, and more. Take a look at all of the services we offer, because we’re sure to have something that helps make your home a better place to live. Whether you just bought a fixer upper and you want to give it some love or you’ve been in your home for awhile and you’re ready to make a few updates with a home remodel or renovation, we can help. Contact us today to get a free quote for your next project.